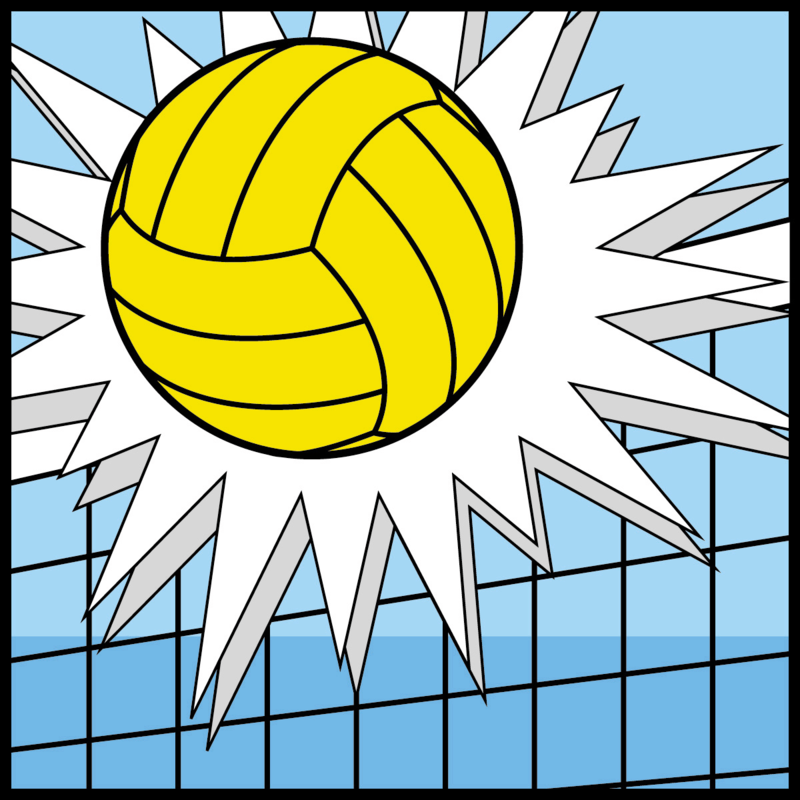 Do Your Kids Want to Learn How to Play Volleyball? MGA is the new 12-court volleyball facility which SMASH will use next season for most of its programs. The courts are made of state-of-the-art sport-court (see Olympics floor.) Many of you have already been going to programs at MGA: Seriously consider this one, go with friends! Get great volleyball experience! At this late point (the camp is next week!!!!) register online at www.mgasportsinc.com and maybe additionally call/text the Head Coach/SMASH Coach/MGA Director Fabe Ardila to let him know if/that you will be attending: 727-224-9274. ALSO, you should try going to MGA on Monday and Friday nights for open-court volleyball. There, you can play, or do drills and parents are welcome to participate (separately) on Friday nights. $5 per person, 7-10. Skill Training available same hours on Friday $10/player.